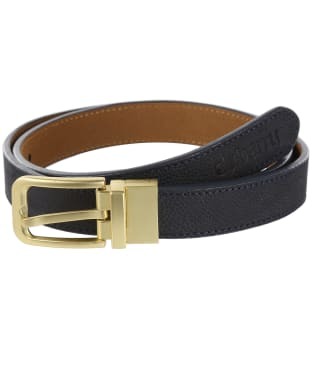 The Men's Dubarry Leather Belt has been craft from the finest Dubarry leather, offering you a classic style which makes the perfect finishing touch for many of your outfits. 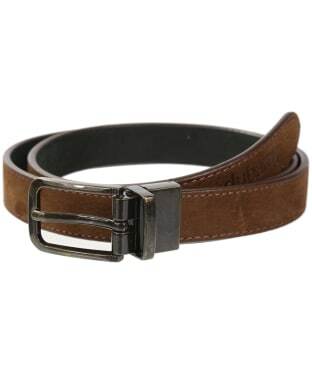 For added style this belt features a brushed stain finish to the buckle with engraved branding. 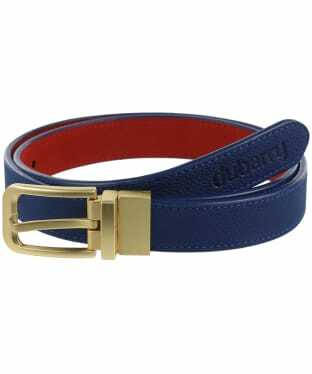 Finishing this belt with a subtle hot emboss Dubarry branding to the end of the belt for the mark of quality craftsmanship.